If they are not what you want , please kindly contact us to recommend you a suitable one according to your requirement. If you can share your detailed requirements and annual quantity, we'll see what offer we can provide. Q: 4. 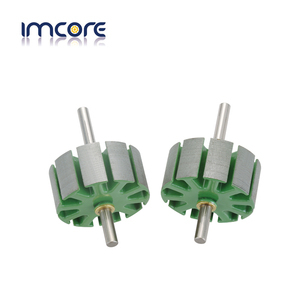 Is it possible for you to develop new motors if we can provide tooling cost9 A: Yes. It has introduced foreign advanced technology and has developed implanted wire type power tools brush of international level. At the same time, it has also increased the understanding on its value and natural value. Haimen Hailing Carbon Industry will base on the high standard of producing good quality product for users,strive for mutual development and create a glorious centry. 3. Offering the support to solve the problem in the application or selling period. 5. Guarantee samples quality same as mass production quality . Our factory: If you needs some help , please don't hesitate to tell me . In the future, we will put much more effort to build connection with more customers in more area. OPP,Blister,Gift Box or customized based on different items and customer's requirement; 2). If you need combine your the goods with your other suppliers,no problem,handle it free. Foshan Sukeda Technology Co., Ltd.
We have Many experience on manufacturing electric switches , plastic products and other spare parts. And we have our own lab for our products. Welcome to customized products. Changzhou Jinkang Precision Mechanism INC.
Front and end plates press fitting at the same time, improve efficacy by one time. The machine is controlled by PLC, set the parameters on the display screen. The machine is easy operation, convenient setup and friendly interface. 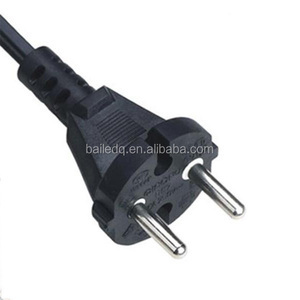 Alibaba.com offers 7,271 ac power tools products. About 1% of these are gasoline generators, 1% are rechargeable batteries, and 1% are power tool accessories. 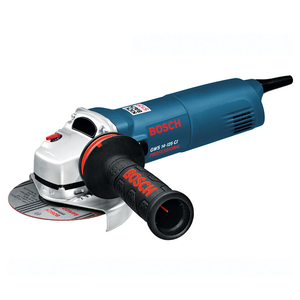 A wide variety of ac power tools options are available to you, such as abrasive disc, power tool parts, and medium voltage. You can also choose from electricity, ac power. As well as from tools, home appliance, and boat. And whether ac power tools is wood saw, or multi functional. 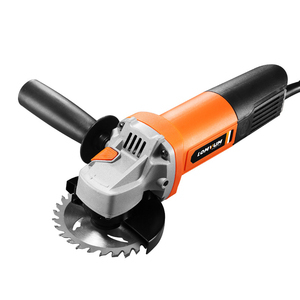 There are 7,247 ac power tools suppliers, mainly located in Asia. The top supplying countries are China (Mainland), Taiwan, and India, which supply 99%, 1%, and 1% of ac power tools respectively. 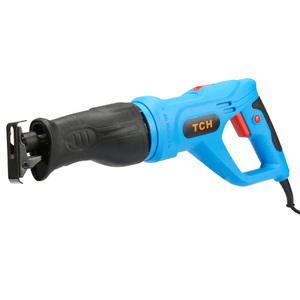 Ac power tools products are most popular in North America, Western Europe, and South America. You can ensure product safety by selecting from certified suppliers, including 2,559 with ISO9001, 829 with Other, and 348 with ISO14001 certification.